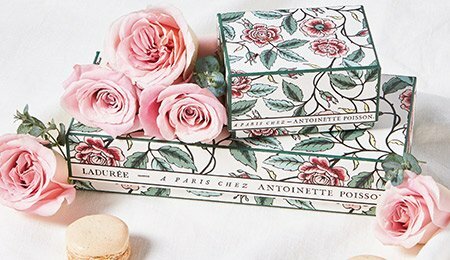 Ladurée’s new floral collection for spring 2019 comes with a gift box designed in collaboration with artisanal wallpaper specialists A Paris chez Antoinette Poisson. 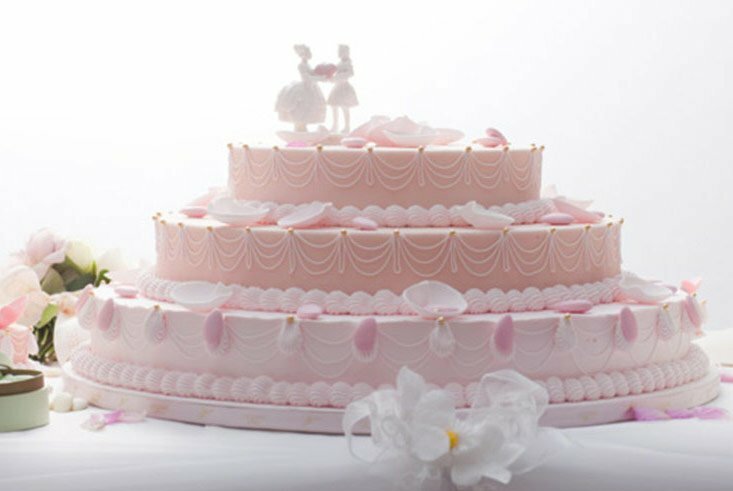 Their intricate craftmanship, based on 18th century styles, is the perfect complement to Ladurée’s historic pâtisserie expertise. 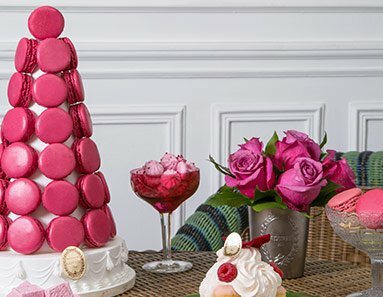 For even more gourmandise, Ladurée launches its first chocolate coated macarons. 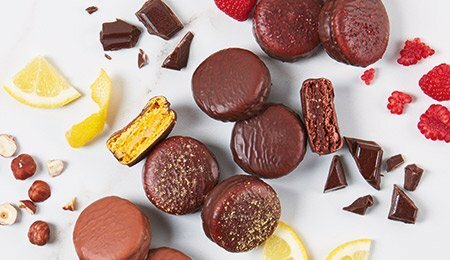 4 exclusive flavours to discover ! 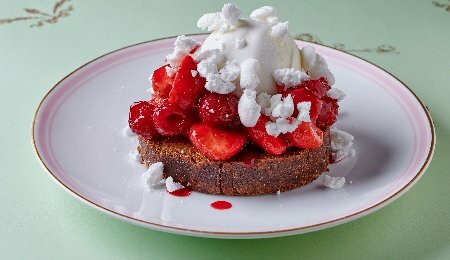 Discover our three new french toast recipes in our restaurants ! 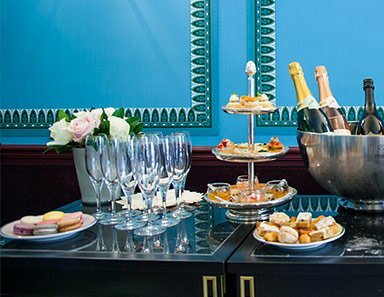 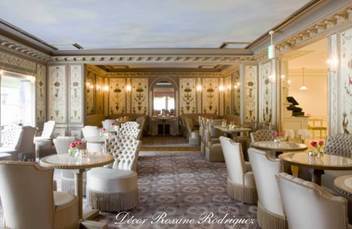 Ladurée welcomes you in places and restaurants out of the ordinary at anytime of the day.